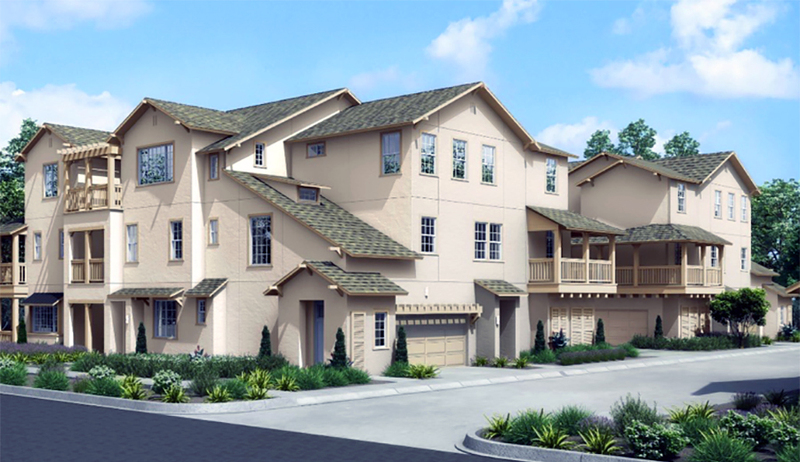 Beautiful new single-family homes to debut in Bayshores, located adjacent to the Don Edwards San Francisco Bay National Wildlife Refuge. 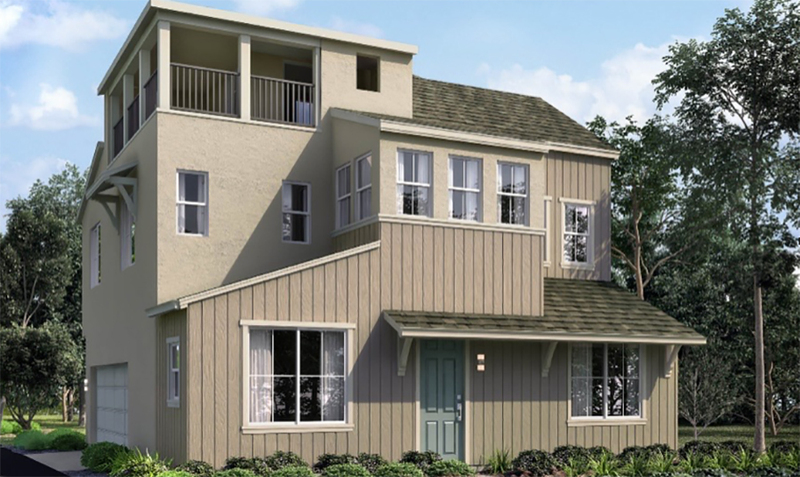 The Banks at Bayshores will present four detached floorplans with up to 4 bedrooms and 3.5 baths, with side yards available in select locations. Third-level bonus rooms or lofts with covered decks will introduce an innovative architectural element that has been previously unavailable in this area. Four separate floor plans range from 1,634-2,031 sqft. A brand new neighborhood, new master-planned community located adjacent to the Don Edwards San Francisco Bay National Wildlife Refuge. The Cove at Bayshores will presents a collection of modern condominiums five two-and three-story floorplans will feature creative living spaces with abundant windows to enhance the homes’ natural lighting, up to 3 bedrooms and 3 baths, plus covered patios and decks for outdoor dining. Five separate floorplans range from 1,306 – 1,693 sqft.